#HRSuperfriends, where we share new things that our friends are doing. 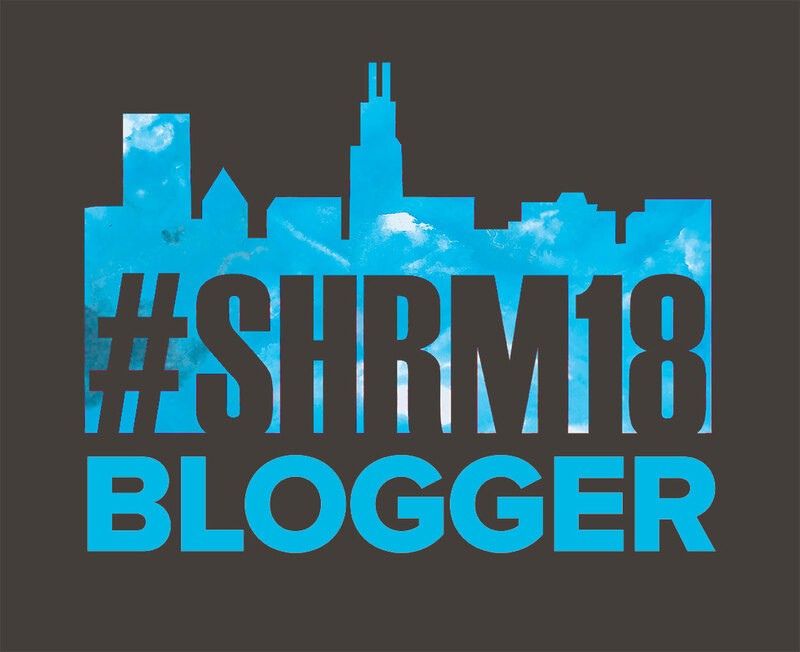 So, as we start sharing there, I thought it would be fun to highlight some #HRSuperfriends here as well and I reached out to other HR pros on the interwebz & asked who would like to do a guest post. I’ve put together some writing prompts to give them a starting point, but also opened the door to other ideas. What would I change if I had a magic wand? Well, I don’t think we need a magic wand. We just need to believe in ourselves. Somewhere along the way, there has been a belief perpetuated that we do not have the power to make REAL change in our organizations. Do we not believe that we have power, or do we not believe that we can enact change – or both? I was a tad dumbfounded and waited for them to respond first since I had just joined the conversation. One of the HR professionals nodded in agreement. The other didn’t really confirm nor deny this statement. In my opinion and experience, the opportunity to influence and impact change is more powerful than to simply be the person making the decisions to put the change in motion. We must be prepared and come with data, explaining the reason for the change based on our research, observation, consultation, etc., and how the proposed change is going to address a pain point existing in the organization, an opportunity, or an external threat. Most importantly, we must believe that we are strong enough, experienced enough, smart enough, [fill in the blank] enough to recommend and influence the change that is needed in our organizations. We were put into these positions of incredible influence, consultation, and support for a reason. Our position was designed to be a trusted advisor. We owe it to our organizations to step up and make an impact.